Our consultations start at $30 per hour. 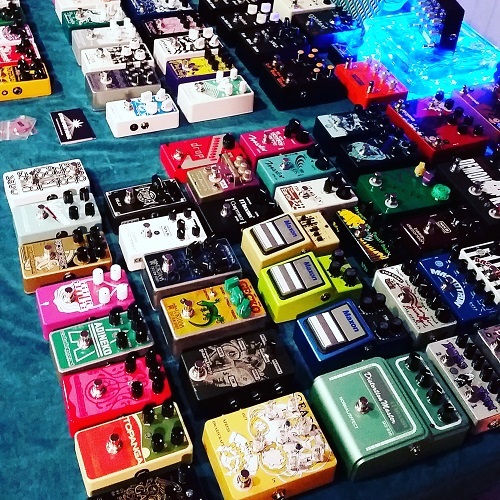 Explore several different pedals. Rates vary depending on time, location, and effects. To get started send us an email or give a call. Tell us a bit about your current rig (instrument, amp, effects, etc. ), describe your ideal sound and what effects you are interested in.